The last rays over winter sun hit the hills along a rural scene beside the Oslo-Bergen railroad. 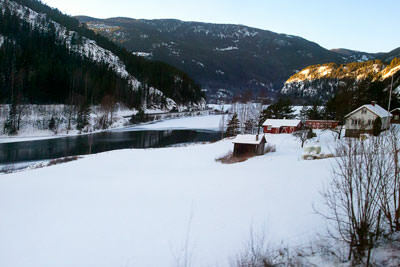 Add tags for "The last rays over winter sun hit the hills along a rural scene beside the Oslo-Bergen railroad.". Be the first. <http://www.worldcat.org/oclc/871818910> # The last rays over winter sun hit the hills along a rural scene beside the Oslo-Bergen railroad. schema:about <http://www.worldcat.org/oclc/871818910> ; # The last rays over winter sun hit the hills along a rural scene beside the Oslo-Bergen railroad.